#TherraGwynJaramillo didn’t really know Ludacris that well but after a kind deed, she’s now calling him an angel. 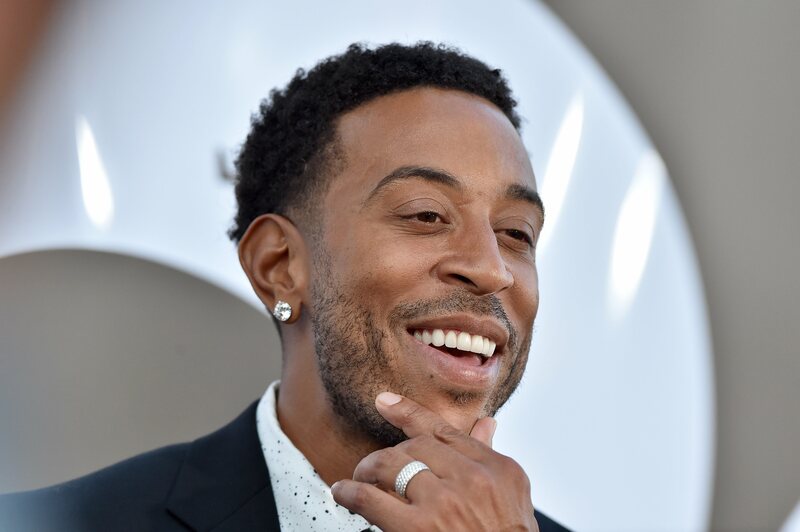 Gwyn-Jaramillo had shared her encounter with a generous stranger recently at a #WholeFoods store in Atlanta and the man turned out to be Luda. The woman had fallen on hard times after her husband died of cancer in the summer of 2014. She told CBS News there wasn’t a part of her life that wasn’t destroyed – emotionally, physically and financially – by her husband’s passing. In July she was hit with a $4,000 bill for home repairs and not to mention she was left to care for a bunch of rescued animals. She says she went to Whole Foods because a friend helped her out with a $250 gift card for the store, but at the checkout counter she realized she didn’t have enough money on the card to cover her items and that’s when the “stranger” in front of her stepped in. Well the cash register filled the woman in on Ludacris’ identity after he left. The encounter inspired Gwyn-Jaramillo to write her now viral Facebook post and she says the event taught her the true power of being kind to strangers. I think we can all be a little more like Ludacris, #Roommates, and perform an act of kindness for a stranger the next time we have an opportunity to.